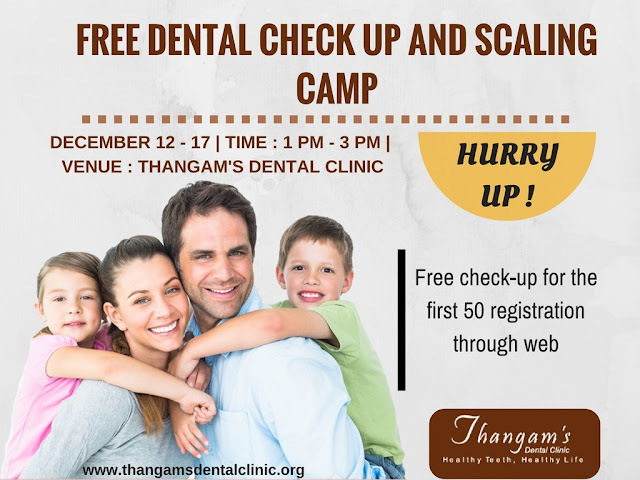 Thangam Dental Clinic to organize a free camp on Sensitive Teeth from 10th October 2016 to 30th November 2016 at the hospital premises in Chennai. The camp is aimed at creating awareness about sensitive teeth and how to prevent them. 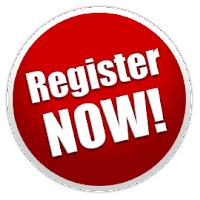 The camp is headed by Dr. P. Rajesh Kumar who has more than fifteen years of experience in this field and is specialized in,cosmetic dentistry,Orthodontics, Periodontics and Implantology. 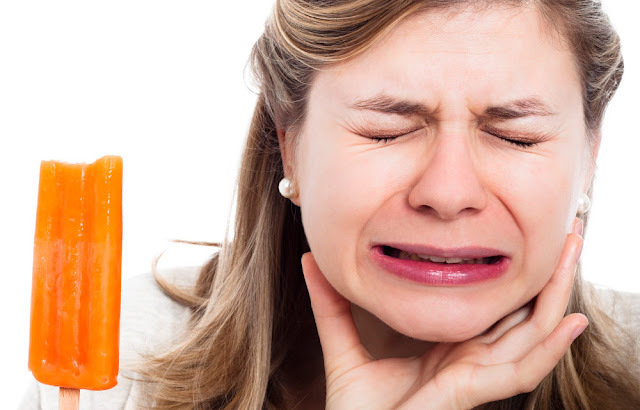 Tooth sensitivity or root sensitivity is a condition in which pain occur while consuming hot, cold, sweet or acidic foods and drinks. It is a very common among people and occur intermittently. It can happen due to two major reasons like receded gums and periodontal disease. Gum recession happens when gum tissue loses and root gets exposed. Mostly it is seen in adults over the age of 40 but is visible also in teenagers. Periodontal disease or gum disease is an inflammation of the gum accompanied by swelling, bleeding and other mild irritation that usually go unnoticed. How you can prevent dental sensitivity ? Tangam Dental Clinic provide best Dental Treatments in Chennai with the help of dedicated team of doctors and other staff. If you have broken, uneven or discolored teeth, Cosmetic Dentistry can help. Cosmetic dentistry is different from orthodontic treatment, which can straighten teeth with braces or other devices. The aesthetic or cosmetic dentistry is a branch of dentistry focussed on solving oral problems for aesthetic results. It helps to improve your confidence and self-esteem. Usually, these treatments are quite fast, effective and painless. Cosmetic dentistry focuses not on the perfect smile, but the natural beauty. Cosmetic dentistry treatments are not limited to tooth replacement. Often, surgical corrections gum, orthodontics and tooth alignment also used to improve the aesthetics of the smile. Follow good dental hygiene and go for checkups with the dentist allows you to maintain a healthy smile and, therefore, more beautiful. What we do not recommend is using home treatments such as teeth whitening or any other procedure that does not have the supervision of a dentist, as often these can involve problems that ultimately require the intervention of the dentist. Thangam’s Dental Clinic Provides quality dental care for all the patients. So if you want to get a nice smile then Visit Thangam’s Dental Clinic Chennai. 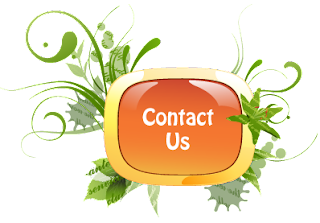 They offer one of the best Cosmetic Dentistry Treatment in Chennai. Dental braces are the devices used in orthodontics that help to straighten and align the teeth regarding a person’s bite. This helps to improve the appearance, alignment as well as the bite deformities. Having crooked and teeth out of place may affect the way a person chew, talk or smile. As having some unnatural spaces within these crooked teeth, it is harder to clean and this may lead to the generation of cavities. These malocclusions may even cause discomfort and pain in jaws. There are four types of braces available helping to give you a beautiful appearance to your smile. Metal braces : These are the stainless steel brackets and wires but are noticeably small in size. These braces are the one that most picturise when they hear about dental braces. Ceramic braces : These are same as metal braces in size and shape, but they are either discolored ones or have same colour of teeth, and so seems to be dissolved in teeth. 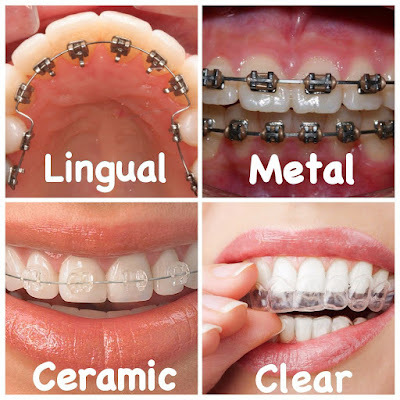 Lingual braces : These are same as traditional metal braces, but the wires and brackets are placed inside of teeth. Invisalign : These braces consist of 18-30 custome-made, which works as mouth guard and aligner made up of clear plastic. They are removable, but need to be replaced every 2 weeks. 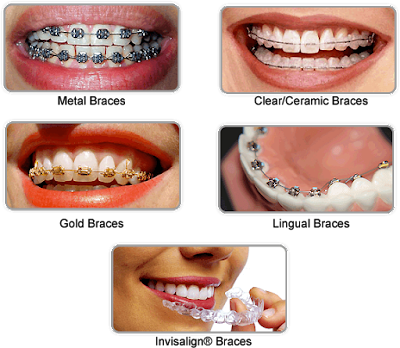 Thangam’s Dental Clinic, gives you the best dental braces in Chennai. We are the one who follow the strategies of quality care, providing a trusty comfort from your dental troubles. 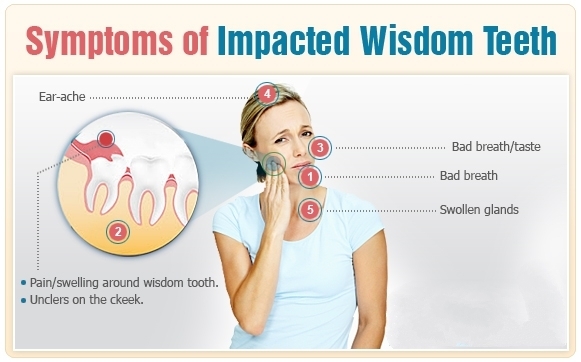 Wisdom teeth are the four molar teeths that you find at the back of your dentition arch. These are the teeths that appears only when you are adults, mostly at the end of your teenage or at your early 20s. Almost everybody possess this teeth but some do have some problems and complications due to these four large wisdom teeth (molars), as they may create certain issue like lack of room for the other 28 teeth to stay proper in the dentition arch or any kinds of infections or injuries in the mouth and teeth. This may lead to wisdom teeth extraction. In normal cases wisdom teeth does not cause any issues but in some, these teeth may not develop properly or may develop in a manner that stuck the space of other teeth in the arch. This may create acute pain at your gums and can eventually cause grievous complications in your mouth. This may even cause you trouble while having an intake of your food. Now this is when you should never wait anymore to consult your doctor for the issue. How wisdom teeth is removed? When your doctor come across with your trouble he will carry out the tests to diagnose the problem, and find out whether your wisdom teeth are to be removed. Once you are at the line of wisdom teeth removal, your doctor will take an X-ray of your mouth so as to get the right position of the teeth to be removed. The whole process is carried out under a local anesthesia so that to numb the corresponding area. An incision is made in the gum tissue which exposes the tooth and the bones. Those bones that blocks the access to the tooth root are removed at first. When the tooth is accessible, it is cut into sections and thus made easy for its extraction. When the tooth is completely removed, the surrounding area is cleaned well. The wound occurred is stitched so as to making it heal better. Some of the stitches dissolve over time, but some needs to be removed. Your doctor will tell you whether your stitches are needed to be removed. The bleeding due to the extraction is controlled by placing gauze which helps to form a blood clot i the area. Thangam’s Dental Clinic provides you the best wisdom tooth removal in Chennai. We follow high standards of practice making use of our professional experience, offering the quality care that our patients expect. Orthodontic treatments are more common nowadays . The main reason why people choose orthodontic treatments are as follows. Orthodontics treatments gives the solution for improper bite, crooked teeth and misaligned jaw structure problems. If the teeth are not aligned properly, it could lead to other problems like headaches, neck aches, shoulder pain etc.. if you want to improve your facial look and smile ,you can take orthodontics treatment. Braces are used to correct the improper teeth. Braces helps to straighten the teeth by using constant pressure. The duration of braces treatment varies in each patient,it depends on the nature of the teeth alignment. During the orthodontic treatment make regular visit to dentist. Metal braces are common braces that can be in silver or gold. Most of the patients normally choose metallic braces. These are very strong. Ceramic braces are not visible as metallic braces, which are made up of ceramic alloys. Because of the cosmetic appearance ceramic braces have great following. Lingual braces are special braces positioned behind the teeth. Advantage of lingual braces is that no one will know you are wearing them. Invisible braces are clear braces. Demand of clear braces get increasing because of its transparency. During the treatment it is better to avoid the food with too much sugar, Sugar increases the amount of bacteria that grows in your mouth causing more plaque and possibly cavities. You need to keep your braces clean by brushing after every meal and try your best to avoid sticky and chewy foods. Thangam's Dental Clinic provides affordable and highly effective Dental Braces Treatment in Chennai. For more details feel free to contact us..
Abscess: This is a bundle of infection that accumulates around the root canal of a tooth. A extirpated root canal helps prevent infection and spread. Caries: When bacteria is not cleaned your teeth, you can become a sticky film called plaque. The plate deteriorate your teeth creating small perforations which are known as caries. Over ime, untreated cavities that cause damage to your teeth and can get to the root of a tooth. Trauma: You may have a fractured tooth due to an accident or injury. If the pulp and root are exposed, you may need a root canal. Your new dental filling or crown comes off or feel out of place. Your tooth cracks or breaks. Your tooth hurts when you bite. You have pain that increases or does not go away with pain medicine. You have new or worsening swelling in your gums or face. Your doctor will remove the diseased tooth pulp. An image of x-rays can be taken. Your doctor will wipe any remaining pulp affected your root canal using dental tools and cleaning fluids. As soon as all the pulp is removed, your doctor will clear the open with a germicide liquid root canal. The root canal is dried and dental filling is placed in the root of your tooth. Your doctor will cover your tooth with a temporary or permanent crown. If there is swelling in the root canal, your doctor may fill the root with a steroid paste. The paste helps reduce swelling. If a temporary crown is used, your doctor will be replaced with a permanent crown about 1 week later.